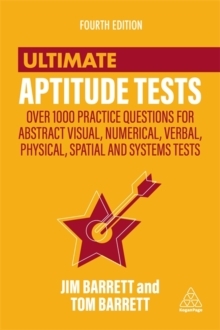 Many organizations and educational institutions use psychometric testing to uncover candidates' abilities and asses their potential. 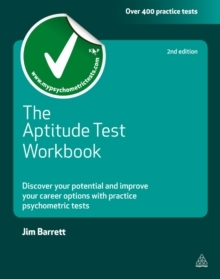 The Aptitude Test Workbook will help candidates prepare for these tests and give them an awareness of their strengths and where they could take you. 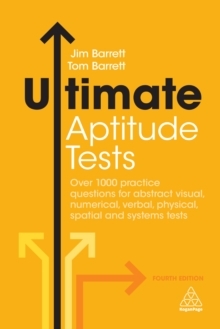 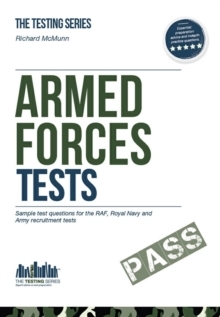 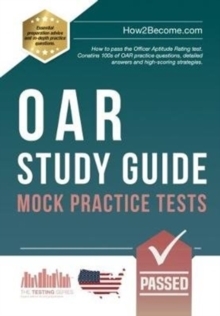 A companion to Test Your Own Aptitude, it contains 16 tests with over 400 questions - verbal, numerical, perceptual, spatial and practical. 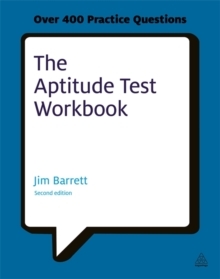 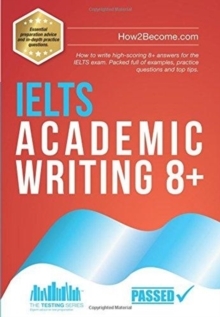 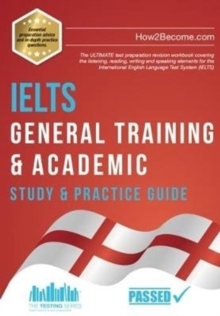 With new detailed explanations to aid your learning as well as real life assessments, this new edition is a vital read. 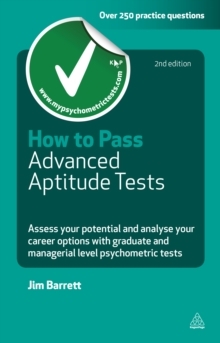 Packed with practical advice, help sections and expert tips, it will help the reader improve their key skills and find their ultimate career direction.